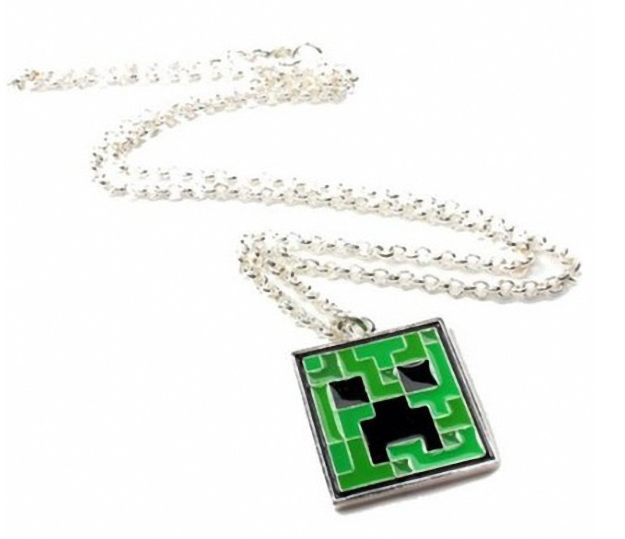 Minecraft Creeper Necklace Only $5.36 + FREE Shipping (Reg. $13)! You are here: Home / Great Deals / Amazon Deals / Minecraft Creeper Necklace Only $5.36 + FREE Shipping (Reg. $13)! My 6 and 4 year olds LOVE Minecraft, so I know they’ll love sporting this cute Minecraft Creeper Necklace which is actually only $5.36 + FREE Shipping (Reg. $13) right now!! This would be a fun stocking stuffer item in addition to these Minecraft Plush Figures, which are only $6.99 right now (was $12)!